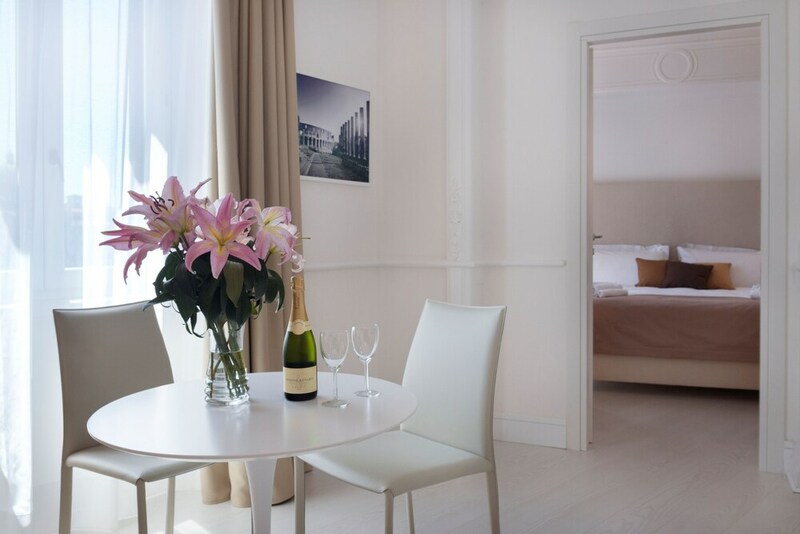 With a stay at Navona 49 in Rome (Navona), you'll be steps from Piazza Navona and 6 minutes by foot from Pantheon. This guesthouse is 0.3 mi (0.6 km) from Campo de' Fiori and 0.4 mi (0.7 km) from Via del Corso. Make yourself at home in one of the 6 air-conditioned rooms featuring flat-screen televisions. Complimentary wireless Internet access keeps you connected, and cable programming is available for your entertainment. Bathrooms have complimentary toiletries and hair dryers. Conveniences include desks and coffee/tea makers, and housekeeping is provided daily. Take advantage of the guesthouse's 24-hour room service. Buffet breakfasts are available daily from 7 AM to 10 AM for a fee.